What if we told you there was a simple, tasty, healthy way to lose weight quickly without feeling hungry? BOOMBOD weight loss sachets promise exactly that. BOOMBOD’s 7 Day Achiever Weight Loss Shot Sensation banishes the vicious cycle of constant hunger and dissatisfaction many face when dieting, which can result in snacking and over-indulging, leading dieters back to square one. 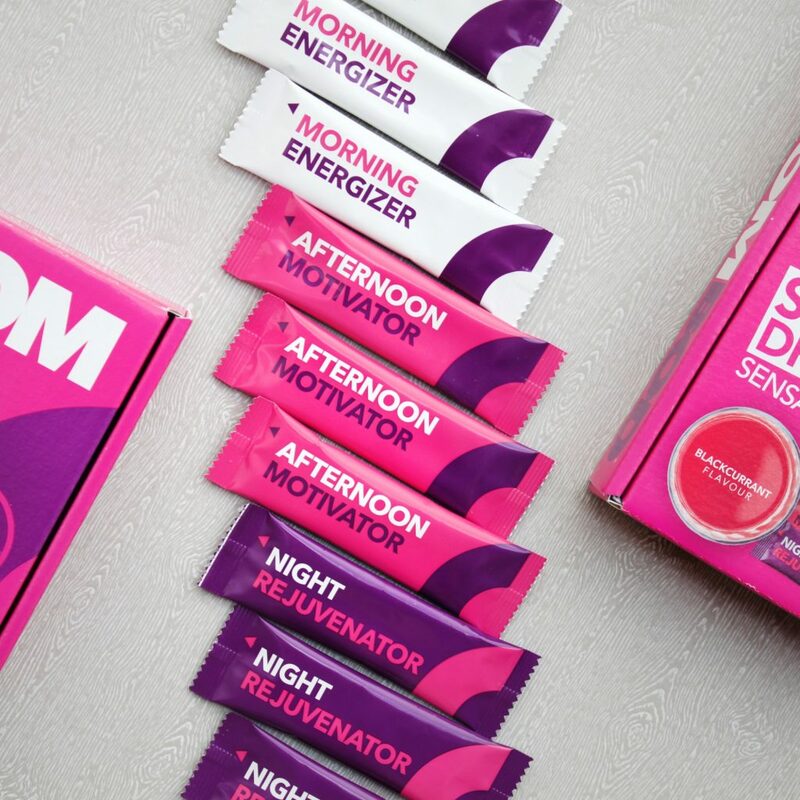 The BOOMBOD 7 Day Achiever pack includes three tasty, blackcurrant flavoured sachets. Each is under 10 calories and you take them before meals in the morning, afternoon and at night. Each miracle shot contains a unique fibre & vitamin blend that works to safely suppress the appetite, resulting in speedy, controlled weight loss. The secret? Say hello to the natural super-fibre Glucomannan. This is the ONLY clinically proven ingredient recognised by the EFSA (European Food Safety Authority) in relation to weight loss. Glucomannan when consumed with water, works its magic by helping to reduce your appetite, leaving less room for food. Each sachet also contains its own unique vitamin blend. Each blend helps with energy in the morning, reducing fatigue in the afternoon and rejuvenation for your hair and skin at night.